For the BJP, Thiruvananthapuram is the most prestigious fight, while Congress leader Shashi Tharoor seeks to win a hat-trick from the constituency. Of Kerala’s 20 Lok Sabha seats, Thiruvananthapuram is the one that is expected to see a cracker of a contest, with three heavyweights in the fray – Congress Shashi Tharoor who seeks a hat-trick of wins from the constituency, former Mizoram Governor Kummanem Rajasekheran and CPI legislator and former state Minister C. Divakaran. Each is equally hopeful of outwitting the other two. Over the years, this seat has seen leading political heavyweights like former Defence Minister VK Krishna Menon and former Chief Ministers K Karunakaran and PK Vasudevan Nair winning from here. It also saw legendary Communist leader MN Govindan Nair winning once and losing to a young, then 32-year-old Congress candidate A Neelalohithadasan Nadar in 1980. One reason why the BJP harbours high hopes of things tilting in its favour is the spirited fight put up by its seasoned politician and former Union Minister O. Rajagopal in 2014 when he finished a close second to Tharoor, who won by a slender margin of 15,470 voters – down from the 99,998 vote margin in his debut election in 2009. Even though Rajasekheran might not have Rajagopal’s charisma or the sympathy the poll- scarred veteran enjoyed in 2014, he can still be happy, that being an RSS man, there will not be any dilution of Sangh Parivar forces. 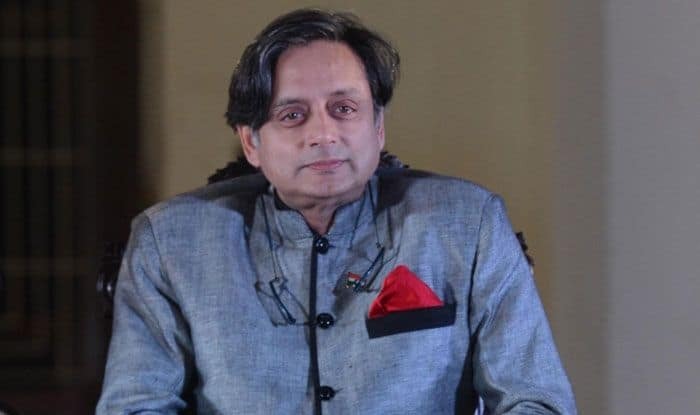 As for Tharoor, he appears to be on much stronger ground than in 2014 when he had to sweat it out following the mysterious death of his wife Sunanda Pushkar in January that year. That saw women voters deserting him, leading to heart-stopping moments during the vote count when trends fluctuated in Rajagopal’s favour. Eventually, when the votes from the coastal constituencies were counted, Tharoor managed to push Rajagopal to the runner-up position. Divakaran, who is known for his rustic approach, studied in the state capital and has lived in the constituency. He expects the nearly three-year rule of the Left government led by Pinarayi Vijayan and the strong campaigning that has already been unleashed by his campaign managers to end the drought of the CPI not winning from this constituency since 2004. For the BJP, Thiruvananthapuram is the most prestigious fight. Of the 20 constituencies, it was only here that it finished a close second in 2014. In all the others its candidates finished a poor third.